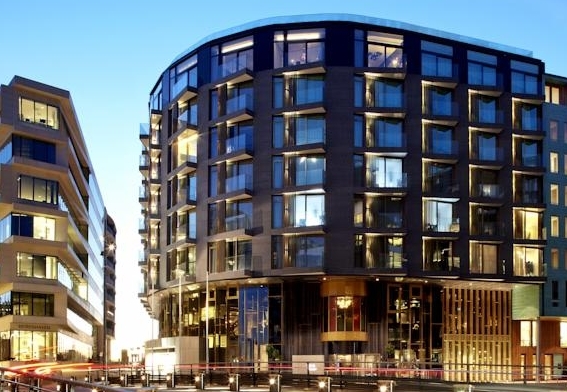 Which is the best five star hotel in Oslo? Are you coming to Norway? The beautiful city in the amazing nation with all the stunning nature is waiting for you. But, where should you stay while in Oslo? Which is the best hotel in town? Oslo is not like London, a city in which you can find more than 100 five star hotels. In Oslo there is a total five hotels with five stars, so there are not so many to choose from, almost like Bratislava. 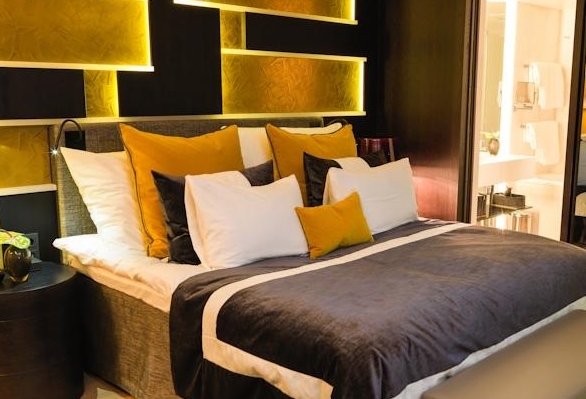 But, it is not the same which of the five star hotels you choose, because there are big difference in quality and location, so hopefully this article will help you! 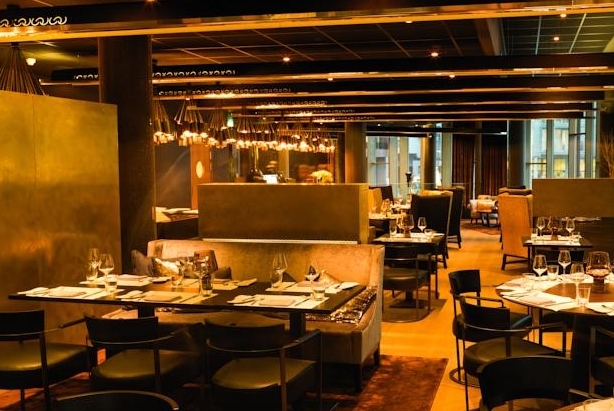 The Thief is at the moment the very best and most popular five star hotel in Oslo. It is not located next to Karl Johan, but out by the sea, by the Aker Brygge, and with balconies with a delightful view available to its visitors. They have rainforest showers, free WiFi, Nespresso machine in the room and lots of other cool services available. If you want to get your hair done, they have a hairdresser in the hotel, the fitness room is open around the clock, and the hotel also has a very nice SPA area with steam bath, sauna and swimming pool. Here you can see some pictures from the hotel, and we believe they will impress you as well! Would you like to book a room in this hotel, and check their prices? Press the link beneath. Have you been there? Write a comment and share your thoughts. Do you disagree with our judgment? Write a comment!